Nullifire SC802 can be applied to a smooth matt finish. 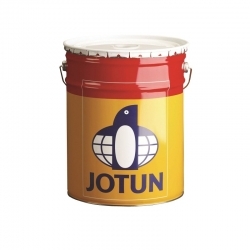 A compatible top-seal can be applied if a decorative finish is required. 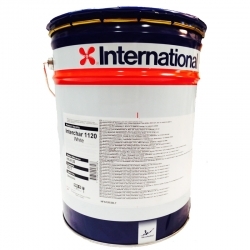 SC802 should be applied onto a clean, undamaged, dry and primed steel surface. 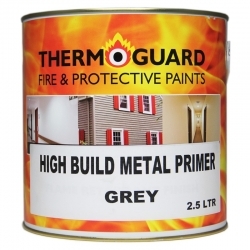 Certain types of primers can cause char adhesion problems in a fire. 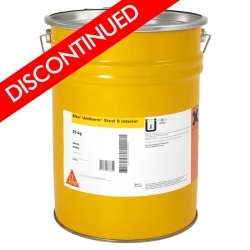 In particular, thermoplastic primers must be avoided. Nullifire recommend and have tested PM015, PM019 and PM020 primers - see website for details. Nullifire have carried out compatibility testing on a wide range of primers. Contact our technical team for details on compatibility. 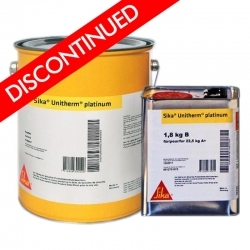 SC802 should not be applied directly to galvanised surfaces or zinc rich primer. The primer must be applied in accordance with the manufacturer’s instructions. 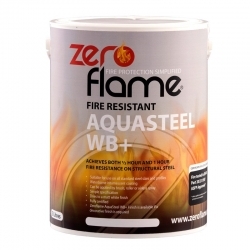 Nullifire should be consulted for technical advice when zinc rich primers or the overcoating of existing paints are specifed for use. 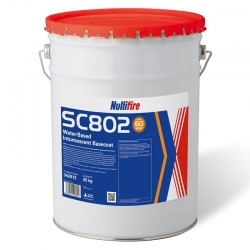 Nullifire SC802 is recommended for application and use on dry protected structural steel only. 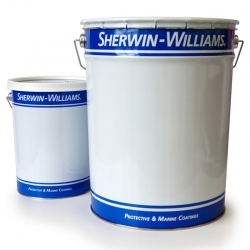 If the basecoat is allowed to get wet, it is likely to be damaged – blistering and wrinkling may occur. 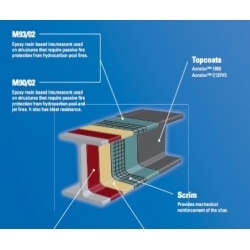 SC802 should only be applied when the air and steel temperatures are above 5°C. 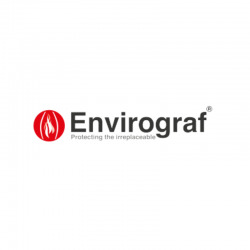 Relative humidity should be below 80% for successful application. Steel surface temperature should be a minimum of 3°C above the dew point. 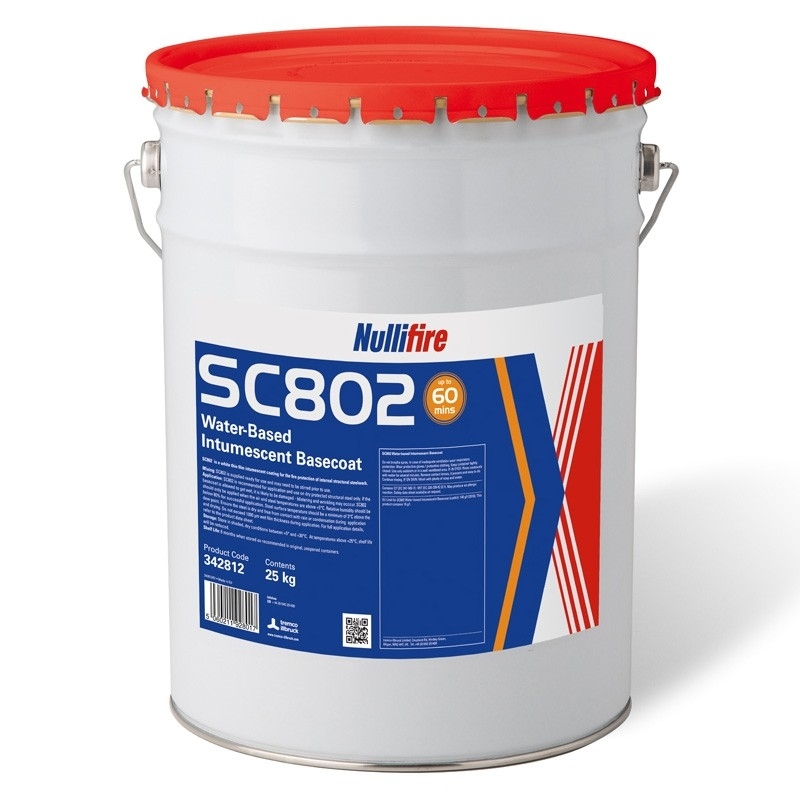 Ensure the steel is dry and free from contact with rain or condensation during the application and drying of SC802. Question: Can you confirm the dimension that needs to be allowed for expansion of 90min intumescent paint, i.e. the minimum clear dimension between the coating and any cladding, framing and associated obstructions. Many thanks. Expansion Gap for 90min FR would be 50mm or 50x DFT. For 60min we can reduce gap to 30mm.